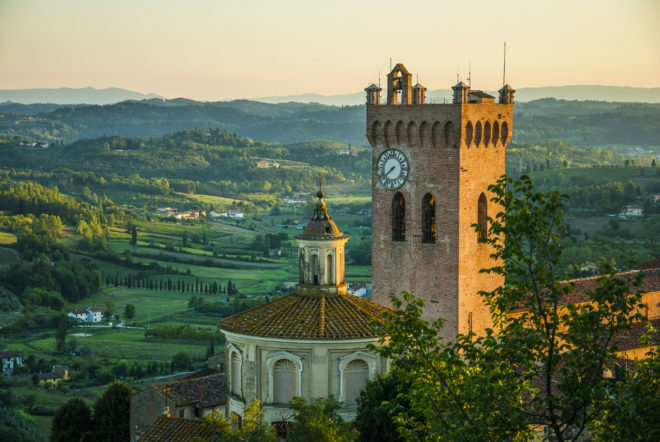 In addition to experiencing the wine and food of Tuscany, the Florence & Chianti in Tuscany tour, September 6-17, 2017, will take guests to several must-see landmarks. 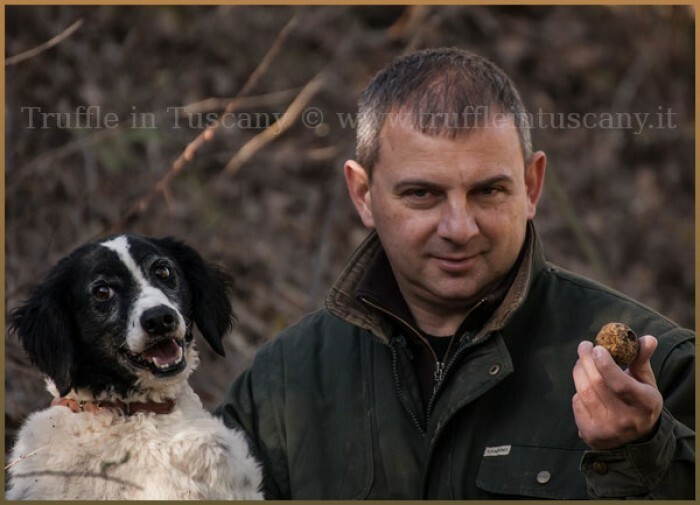 While in the countryside, we will visit medieval towns, restaurants, artisan marketplaces, Chianti wineries, local merchants and chefs. However, we could not go this far and not experience these landmarks to truly understand the rich history, culture, art and architecture of the region. Guests will have guided tours of each. 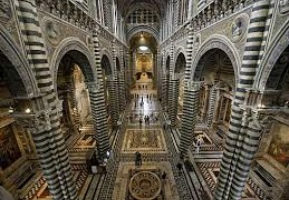 Siena’s beautiful Gothic Cathedral was built from 1229-1263. The alternating bands of dark green and white marble that make the cathedral’s facade and campanile so striking, continue on to the interior. 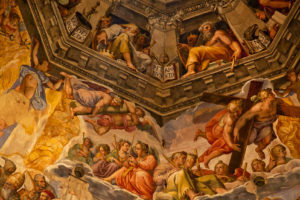 Filled with works by Italy’s artists of the day such as Pisano, Donatelli, Pinturicchio and Michelangelo, the cathedral will take your breath away! 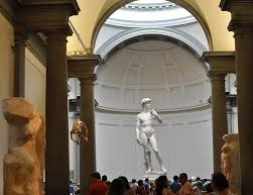 The Accademia Gallery in Florence is home to Michelangelo’s masterpiece sculpture, David. In addition, the Accademia houses a large collection of sculptures and Renaissance paintings. Many of the works were commissioned and were part of the collection of the powerful Medici family. The main halls offer works by great Italian artists such as Botticelli, Ghirlandaio and Pontormo. The Accademia is Florence’s most visited art gallery. The Florence Cathedral, also called the Duomo, is the main Roman Catholic church of Florence. 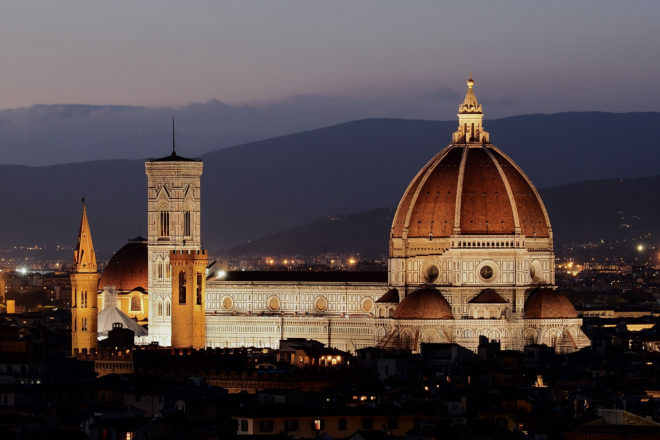 Begun in 1296, the cathedral complex, located in the Piazza del Duomo, includes the Florence Cathedral with Brunelleschi’s magnificent Renaissance dome, the Baptistery and Giotto’s Campanile. These buildings are part of the UNESCO World Heritage Site covering the historic centre of Florence. 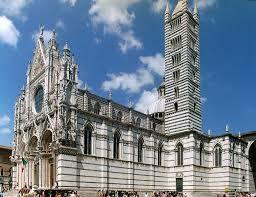 We will tour the Duomo with options to see the adjacent Baptistery and Campanile. EARLY BIRD SALE: Register with a deposit before June 1, 2017 and receive a $200 discount. The Camino de Santiago is a network of three ancient pilgrimage routes stretching across the Iberian peninsula coming together at the tomb of St. James in the Cathedral de Santiago de Compestola, Spain. The history of the Camino de Santiago goes back to the 9th century. 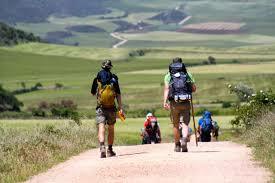 Every year, thousands of people walk the Camino de Santiago either in organized groups or on their own. The purpose is as varied as the people themselves. 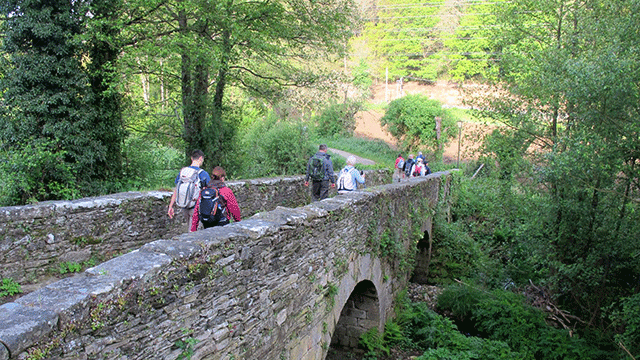 Some of the ‘pilgrims’ set out on the Camino for spiritual reasons but many others find spiritual reasons along the way as they meet other pilgrims, attend pilgrim masses in the churches and monasteries and see the large infrastructure of buildings and establishments provided for pilgrims over the many centuries. The most popular route is the French Way or the Way of St. James which stretches nearly 500 miles from France across northern Spain ending in Santiago de Compestola. We will spend a day on a rural section of the French Camino outside Santiago de Compestola during the tour PORTUGAL NORTHWARD TO SPAIN, June 13 – 25, 2017. Along the way, we’ll experience the culture of the Camino, meet pilgrims who are en route, stop at establishments frequented by pilgrims and feel the spirit of the Camino. Our route will be a 3-4 mile stretch between Arzua to Amenal, one of the loviest sections near Santiago. This section will take us through pretty woods, across streams and through medieval villages. We will stop for lunch and visit the villages we pass. Our Portugal – Spain tour is designed to give guests unique immersive experiences. This walk will provide only small taste of the Camino. It will be enough for those who are just curious or give inspiration for those who decide to become a pilgrim one day. Note: An alternate activity will be provided for those who do not walk. 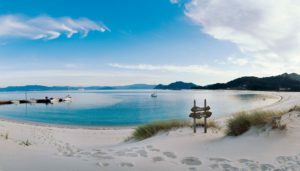 The beaches of Galicia are regarded as sone of the best in Spain…and there are a lot of them. This area really is a beach mecca and we will discover the most notable ones in the area. Famous for their fine white sand and crystal clear water, most Spainards flock to this area of Spain themselves for vacation. On our tour, PORTUGAL NORTHWARD TO SPAIN, June 13 – 25, 2017, we will spend a day on the Cies Islands. There are no hotels or roads on the islands, just a camping site and a few beach bars. The Cies islands are also a natural bird preserve. 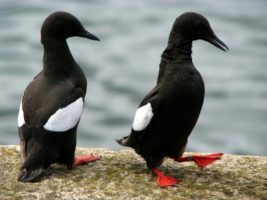 Aside from the seagulls, there are pairs of Iberian Guillemots, a bird species that is almost extinct, larger birds of prey and busy woodpeckers. The destination will be Rodas Beach, voted by The Guardian as the ‘most beautiful beach in the world’. Spend a day on Rodas Beach. Relax, walk, discover its coves and enjoy a meal at one of the local hang-outs. 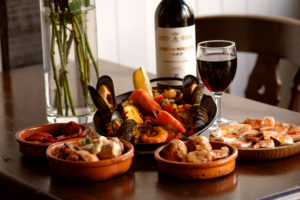 Galicia brings in more fish, shellfish and crustaceans than any other region in Spain (or Eurpoe, for that matter) and the Galicians regard it as their staple diet. Typical Galician dishes include: Pulpo a la Feira (octopus), Empanadas (stuffed with fish, scallops, tuna or octopus) and Salpicon de Mariscos (seafood salad). The area is known for its clams, cockles, razor clams, spider crab, shrimp, lobster, and ‘percebes’ or goose-neck barnacles. If you can’t decide on just one, we can always order a mariscada or a huge seafood platter. For those that don’t like or can’t eat seafood, there is a range of other meat or vegetarian options in Glaicia. Try the Lacon Con Grelos (pork shoulder with greens, Churrasco (barbecued meat) or Caldo Gallego (Galician stew). This will be a great beach day…and who couldn’t use that ?? No trip to Portugal is complete without a visit to Porto. Add to that a cruise from Porto on the Douro River and you have ‘heaven on earth’. The Douro River river is one of the major rivers of the Iberian Peninsula running from its source in northern Spain through Portugal to its outlet in Porto. The river forms part of the national border line between Spain and Portugal in a region of narrow canyons. These canyons have a microclimate perfect for growing grapes, olives and almonds. The canyons of the Douro River are lined with port-making wineries/ ‘quintas’, olive oil mills and terraced vineyards making for spectacular scenery. This postcard-pretty valley has fast become one of Europe’s leading wine destinations. The Douro River Valley was named by Travel + Lesiure, as one of the ‘Best Places to Travel in 2016’. 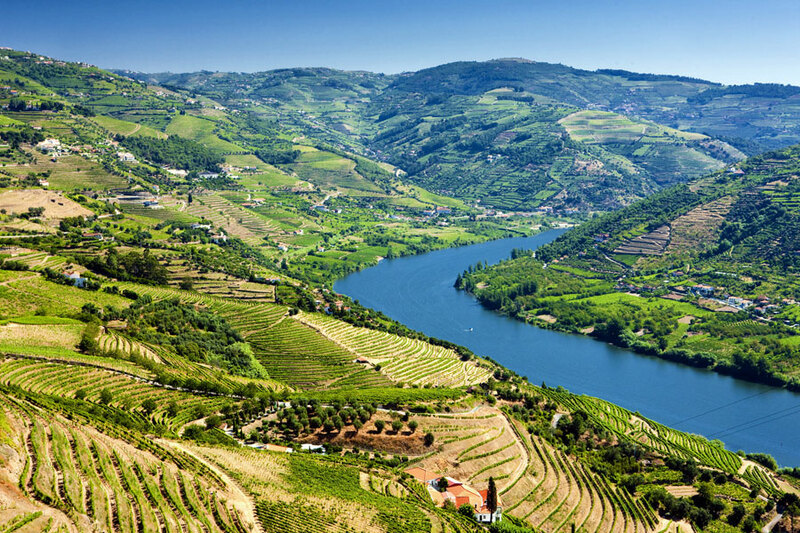 On our tour, PORTUGAL NORTHWARD TO SPAIN, June 13 – 25, we will spend a day on a cruise from Porto upstream on the Douro River (‘river of gold’). We’ll leave Porto in the morning, board the boat and spend a leisurely day taking in the valley, the calm water and the dramatic landscape. Then, we’ll stop at a select quinta for a tour of its port and wine making facilities, walk their vineyards, enjoy lunch on the patio and taste their port and signature wines. We’ll take the train back to Porto which has scenery of its own. The destination will be the Bento Rail Station in Porto where we will find an architectural delight. 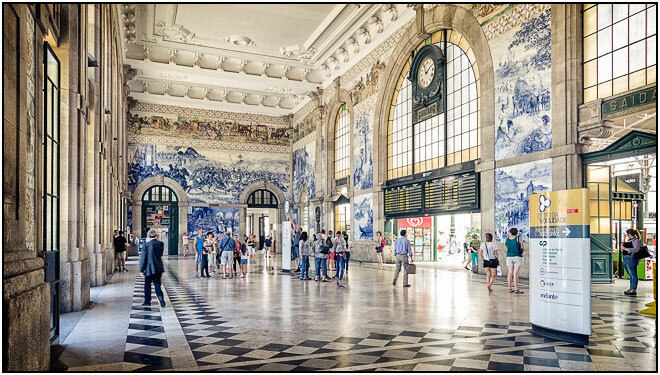 The interior of the rail station is covered in 20,000 hand-painted Portuguese blue and while tiles detailing the history of Portugal. Join us as we discover the Baixa and Alfalma districts in Lisbon. Take in the views of the Tagus River from the Elevador de Santa Justa and St. George’s Castle. Visit the Monument to the Discoveries, Belem Tower and Jeronimos Monastery. Learn about Manueline architecture unique to Portugal. Enjoy a day in Sintra to visit Pena Palace, the opulent home of a Portugese king. Dine on grilled local seafood while gazing over the Atlantic. Also not to be missed: Lisbon’s famous custard pastries! Visit this beautiful city on the banks of the Duoro River, fast becoming one of Europe’s hottest destinations. Home of port wine, taste with us at some of Porto’s famous port tasting houses along the banks of the river. Enjoy a walking tour through this city taking in the riverside district, the Se Cathedral, the Lello Bookstore (one of the top ten in the world), the Majestic Cafe (home to writers, artists and thinkers of the 1920’s). Did we mention wonderful restaurants and shopping? Porto has some of the best in Euope ! Spend a one day cruise in The Douro River Valley where port wine has been made since the 17th century and shipped down the Douro River to Porto. The Douro River runs across the Iberian Peninsula through Spain and Portugal into the Atlantic ending in Porto. Fall in love with the picturesque terraced vineyards and ‘quintas’ (port-making houses). Taste and learn about port winemaking as it was done 100 years ago. No fancy technology here. Enjoy the scenery – it’s out of this world! 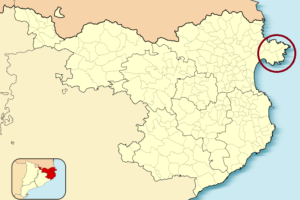 The Galicians call this string of islands “The Galician Seychelles”. 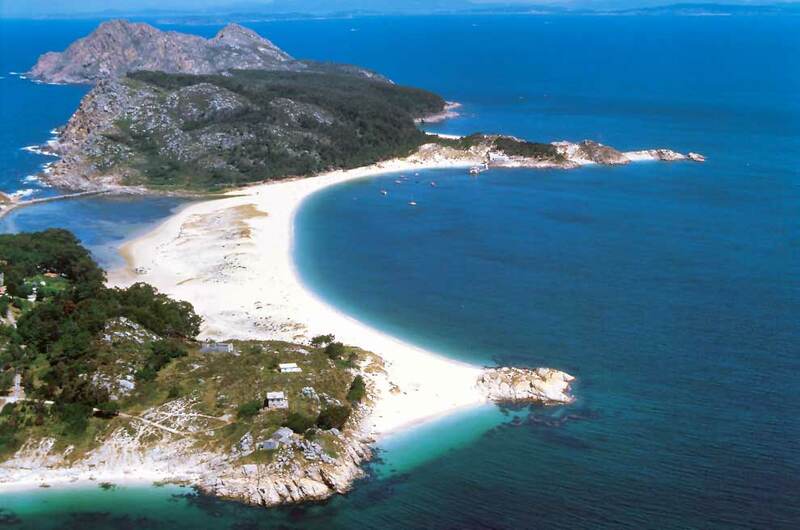 Rodas Beach on the Cies Islands was voted the ‘Most Beautiful Beach in the World’ by The Guardian. Backed by forest and fine white sand dunes leading down to a curved sliver of beach, the calm lagoon of turquoise crystal-clear water is breathtaking. It’s easy to see why this is one of the top beaches in the world. There are several walking trails to help explore the island. There also are no hotels, cars or bikes. We will arrive by boat. A perfect day relaxing on this beautiful beach! 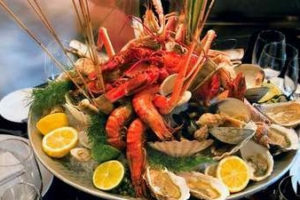 ‘mariscos’ or shellfish such as lobster, prawns, crab, shrimp, clams, cockles, razor clams and mussels are just some of the choices. Pair that with Galicia’s Albarino wine and you have heaven! A UNESCO World Heritage site and the capital of Galicia, this city is most known as the final destination of the Camino de Santiago pilgrimage routes (there are three) at the Cathedral de Santiago de Compestola. Consecrated in 1271, the cathedral is the burial place of the apostle St. James. With it’s elaborate towers and carved stone facades covered with bells, stars, crosses and weathercocks, it opens onto a grand plaza. The old streets of Santiago that run up to the cathedral are some of its pleasures to be discovered. A medieval charm like no other city. 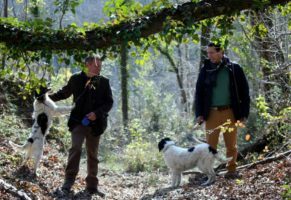 Walk 3-4 miles on a rural section of the French Camino and experience its culture and traditions. Meet pilgrims who have been walking for days and miles. Stop at a typical family-owned restaurant visited by pilgrims on their journey and enjoy the local fare. Our guides will tell you about their experience walking the full Camino with their children. Learn about the history of this pilgrimage dating back to the 9th century. The westerner credited with unveiling Machu Picchu to the outside world was Hiram Bingham, an Iniana-Jones type law professor from Yale. He was led to the site by a local boy and was stunned by the beauty and grandeur of the abandoned site. It was never supposed to be discovered. 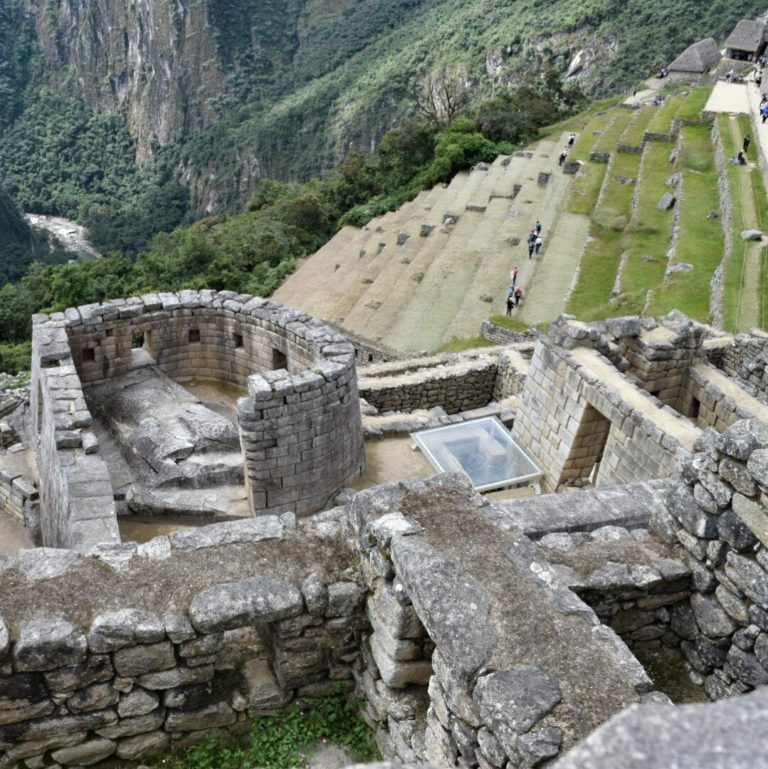 The Incas worried (for good reason) that the Spanish would discover and loot Machu PIcchu. To prevent this from happening, the Incas abandoned it, burning the forest on the way out so the re-growth would hide the trails up the mountains. The plan worked. It was never discovered by the Spanish and was hidden until Bingham visited it. Bingham was really looking for Vilcabamba the ‘Lost City of the Incas’ when he was first led up the slopes to the overgrown ruins. It was proven that the real lost city of the Incas was Espiritu Pampa, west of Machu Picchu. According to a group of archaeologists, Machu Picchu was built in 1532 as a retreat for the royal family. The Inca ruler who built it may have envisioned the city as a peaceful place to get away from the hustle and bustle of ‘the city’ – Cusco. Incredibly, the stones of Machu Picchu were carried to the site by hand (the Incas never discovered the wheel). The quality of the stone masonry is legendary. The Incas cut each stone by hand and wedged them together so closely that the blade of a knife could not be inserted between them. There’s a lot you can’t see at Machu Picchu – as much as 60% of it. The Incas constructed a network of foundation walls and and drainage systems that wind beneath the citadel. The big mountain you see is not Machu Pichhu. It’s Huayna Picchu, “young peak”. You can climb this peak but only 400 people are allowed up per day, split in two time slots. Our guide will tell us more about the hiking trail options. For those who want to take on this climb, our group will have a permit to do so. The best time to visit is early in the morning. If you arrive before 7am, you will beat the crowds. However, you may be walking in the clouds until the sun comes out. The hours of 12:00-3:00 are peak hours. We will spend the first day at Machu Picchu with a guide who will take us on a tour detailing the history and background of the site. We are then staying on the next day for a return unguided visit. There are many hiking trails to choose from at all levels. We still don’t know, without a shadow of a doubt, what Machu Picchu really was. Bingham theorized that it was the last fortress of the Incas. The results showed that remains found on the premises were mostly female, leading experts to believe these could be ‘Sacred Virgins of the Sun’. Later, this was refuted as skeletons were exhumed, re-examined and found to be 50% male/50% female. Most agree it was some sort of citadel built for a ruler. 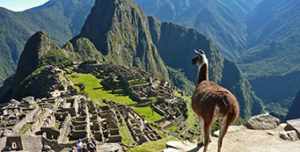 Others suggest that it is nearly impossible to understand Machu PIcchu as a separate entity and that by connecting it with other sections of the Inca Trail, this could have been some form of a pilgrimage. You can get a Machu Picchu stamp on your passport! The Sacred Valley of the Incas is a long, fertile valley that lies between Cusco and Machu Picchu, Peru. The Sacred Valley has been the center of agriculture since Inca times. 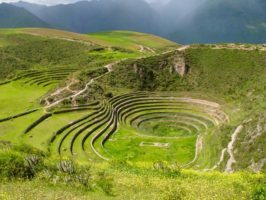 The Incas inhabited this valley over 500 years ago and the remaining archaeological sites are a testament to the their rich and busy lives. They built fortresses, agricultural terraces, temples, palaces and citadels – all of which can be experienced today. Ollaytaytambo is both a village and a spectacular Inca archeological site in the Sacred Valley. Built by the Incas as a fortress/temple/palace (no one really knows the reason), it is made of steep terraces guarding a ceremonial platform at the top. The terraces were thought to have been used for agriculture and protection. At the top, lies the ‘Temple of the Sun’, an unfinished construction in front of a wall of enormous boulders. The rock work from both the cut stones (some over 20 feet high) and the field stones is amazing as well as the question of how the Incas were able to transport and build this on a hillside. The ampitheater-like arrangement of Moray’s concentric terraces may appear as an elegant display of architectural simplicity, but according to some theories, their range of widths and depths within the earth resulted in each terrace having a unique agricultural microclimate. These distinctive microclimates allowed ancient farmers to test crops and determine optimal growing conditions. With a 15 degree Celsius (59 degree Fahrenheit) difference from top to bottom, a range of crops were grown on the terraces to determine what and how to grow best. 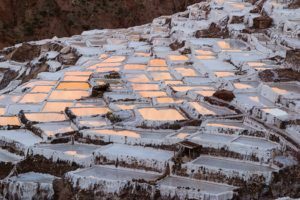 Maras is a small town the Sacred Valley well-known for its salt evaporation ponds in use since Inca times. A natural spring feeds a salt-rich stream that flows down a hillside into several thousand ‘pans’. Salt was harvested by the Incas and is still harvested today. The light pink hue of the water in the pans is alluring as is the site itself. The breathtaking Inca citadel of Machu Picchu is a UNESCO World Heritage Site and one of the Seven Wonders of the World. 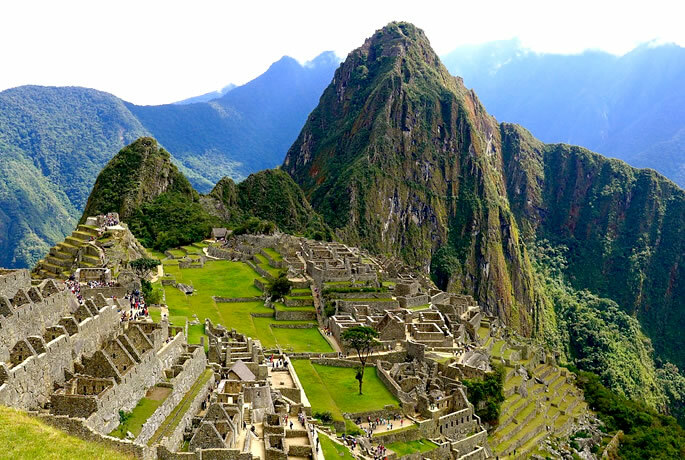 Machu Picchu is believed to have been a royal estate or sacred religious site for Inca leaders. The site stretches over 5 miles and features more than 3,000 stone steps that link its many different levels. 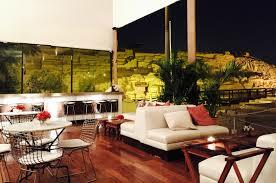 its giant walls, terraces and ramps seems as if they have been cut naturally in the continuous rock escarpments. Located on the eastern slopes of the Andes, it is South America’s most famed creation of the Inca Empire. Peru has one of the most exciting culinary scenes in the world. Often referred to as ‘Fusion Cuisine’, it draws from Spanish, French, Italian, Asian, Arab and African cuisine to combine with local meats, produce, grains and seafood. Peru’s culinary world also incorporates the foods and traditional preparations from the three major regions of Peru – the Andes, the Amazon and the coast. Peruvian food food is marked by complexities dating back to the 15the century Spanish conquerers and immigrants. Before the Spanish arrived, the Peruvian diet was comprised of mainly maize, potatoes and beans. Afterward, the other cultures combined their culinary tastes with the native Inca culinary traditions. 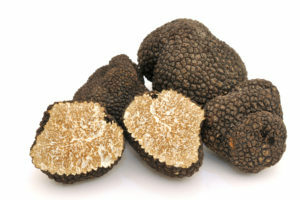 These ingredients and techniques of varied cultures left a clear mark for time. The result is a vast and colorful range of dishes hailing from a complexity of origins. Lima, in particular, has experienced a gastronomic explosion. It was named the world’s leading culinary destination by the World of Travel Awards. Lima has emerged as South America’s food capital for creative, delicious, fusion-inspired dishes. During our time in Lima (Culinary Peru & Machu Picchu Tour, April 26-May 4, 2017), we will experience four of Lima’s most highly-regarded restaurants. Our first stop will to learn about and taste Peru’s National Drink – the Pisco Sour – while gazing over the ocean. The second stop will be to participate in making a traditional Amazonian appetizer – hands-on, in the restaurant. The third stop will be for the main course at Huaca Pucllana, a restaurant where visitors gaze out at the ruins of a pre-Inca temple lit up at night. 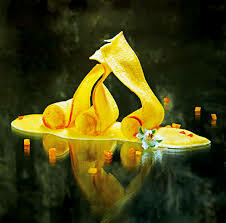 The fourth stop will be dessert in the Bohemian Barranco district of Peru. We can’t think of a better way to experience Lima than through its exceptional fusion cuisine! 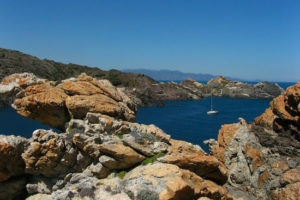 Spain’s Cap de Creus is a rocky peninsula on the northern-most coast of Spain. 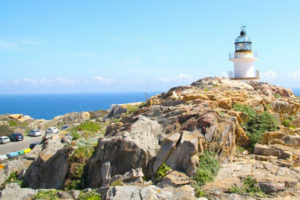 Home to Cap de Creus National Park, this area is characterized by jagged volcanic rock formations, the azure sea, crashing waves, hidden sandy beaches and the home of Salvadore Dali, it is a check mark for anyone’s bucket list. Our fall tour, BARCELONA & THE COSTA BRAVA: A CULTURAL & CULINARY ADVENTURE will take us to Cap de Creus for four nights. We will stay in the park where our hotel is a stone’s throw from the water. We’ll be able to walk to the beach, hike along the trails and find hidden beaches. This is a place where life slows waaay….down. The scenery is other-worldly. This was Salvadore Dali’s home base where he lived, played and worked. He spent hours walking along the rugged shore observing the light, shadow and rock formations. This landscape immediately causes the mind to race trying to figure out what the rock formations look like… camels, birds, rabbits? Standing high on one of the many peaks in the Cap de Creus National Park, it’s hard not to imagine yourself an adventurer, looking toward the horizon and wondering what could lie beyond. Just like it was for Dali, this is inspiring landscape beckoning you to create in order to capture the moment of the intense beauty of this primitive coastline. 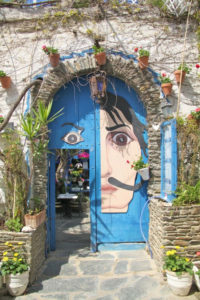 You can see Dali’s influence in Cadaques. We will visit his home at Port Lligatt on Cap de Creus and well as his restaurant in town. It was Cadaques where he found peace and energy to create. We will take to the hiking trails of Cap de Crus National Park which cover the peninsula. Our guides will pack a picnic lunch of local foods and we’ll spend the day exploring the coastline and the hidden beaches. We’ll hike to the light house and walk down the cliffs to the ocean. We can’t think of a more lovely place to visit! So, we’ll stay….for awhile. Camaraderie, discovery, learning… what our tours are about! Registration Deadline is August 19, book your trip here!